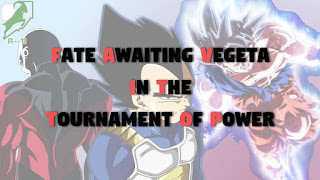 Fate awaiting Vegeta in the Tournament of Power may be known. With the new spoilers for Dragon Ball Super episode 128 release, What will the prince of Universe 7 saiyans face in the near future? Spoilers Below for Fate awaiting Vegeta!!! As the title of the episode reads, "With Noble pride to the end, Vegeta Falls!". Elimination of Vegeta is pretty much confirmed by these. 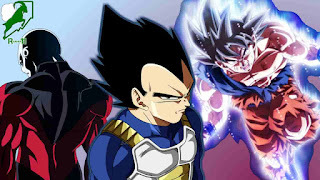 In this episode "Vegeta vs Jiren" will take place, And the Prince will fall to the Beast. According to the spoilers Goku is down and badly injured head to toe. We can note from the spoilers that there is no sign of Android 17. Android 17 gets eliminated in episode 127. Frieza is also missing in the spoilers. 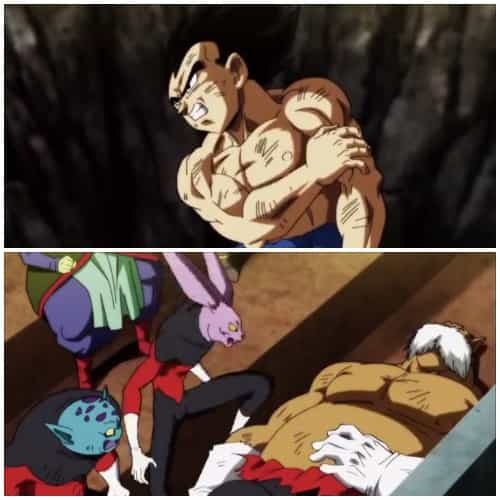 Back in episode 126, Jiren's attack hit Frieza and 17. As a result Frieza could still be down considering what he has been through. Looks like Vegeta will have to fight Jiren all by himself. We know that Vegeta is still no match for the powerful adversary. Even when beaten, Vegeta would keep his pride intact. We know that Vegeta no matter what happens, always prefers to keep his pride as a priority. And He would prefer dying than accepting defeat. But why is it given as a question? Maybe because this will be surprising for everyone. As he would still be will to fight a behemoth like Jiren and Not give up. So we know Goku would also be without any stamina. 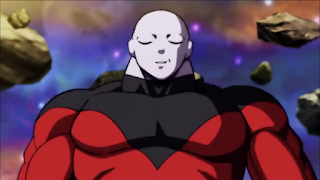 He will be watching the battle between Vegeta and Jiren. The battle will fascinate Goku. The spoilers go on to ask, What is the feeling building up inside of him? 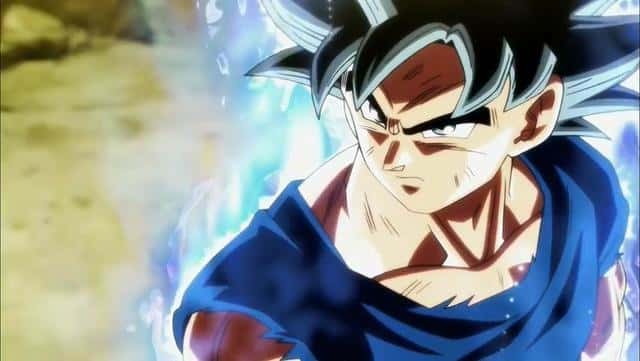 We know that every time Goku has used "Ultra Instinct", his body has emitted heat. This is definitely what's welling up inside of him as he continues to see the battle between Vegeta and Jiren. 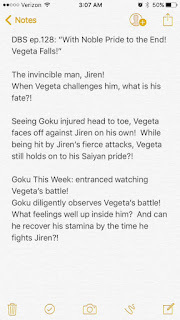 The last question is the spoiler is Can Goku build the stamina in time to fight Jiren? Goku is out of power. And he may very well be the last fighter of Universe 7 to fight in the Tournament. With everyone out, Goku needs to build his stamina fast. As less then 3 minutes would remain in the Tournament of Power to end. This will be the last episode of February 2018. It will air on 18 February 2018. Dragon Ball Super will not be airing on 25 February and episode 129 will air on March 4 2018. Only a hand full of episodes are left for Dragon Ball Super before it's Indefinite Hiatus. You can also subscribe to my Youtube Channel for Awesome Dragon Ball Videos. 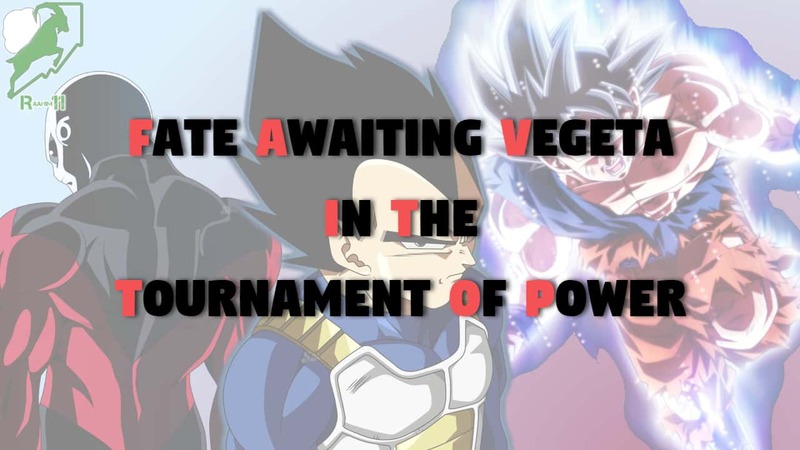 Vegeta will definitely get eliminated.